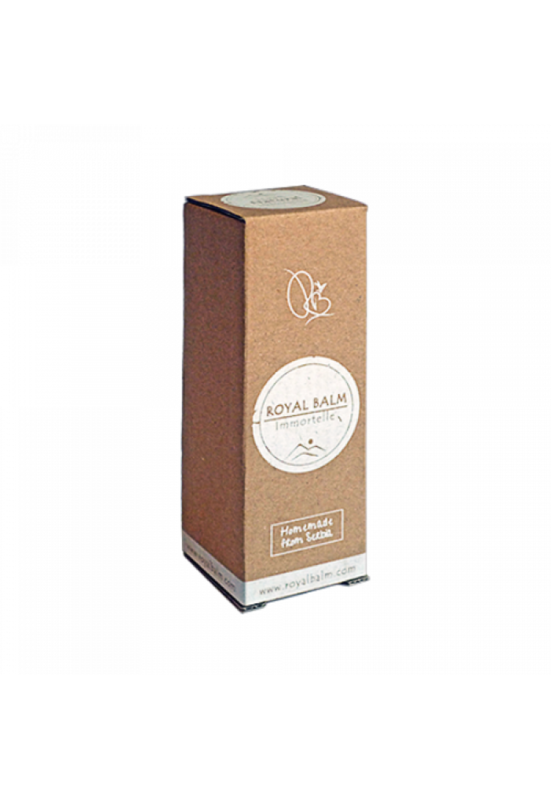 Effects Royal Balm natural cream for oily skin triggers natural mechanisms of the skin that are responsible for controlling the production of sebum. It has anti-bacterial properties, nourishes the skin, regenerates it and provides it with natural and healthy matte look. Although witch hazel oil regulates the level of sebum, it also contains a lot of natural fats which hydrate the skin, making it soft and toned, while at the same time reducing the visibility of fine lines and wrinkles. In spite of all this, after application, the skin does not feel oily. Sage is an extremely effective antiseptic. It removes all impurities that are deposited on the skin during the day. Juniper is a natural antiseptic which is ideal for oily skin that is prone to acne flare-ups. It is used to treat problematic skin because it disinfects it, refreshes and tones. 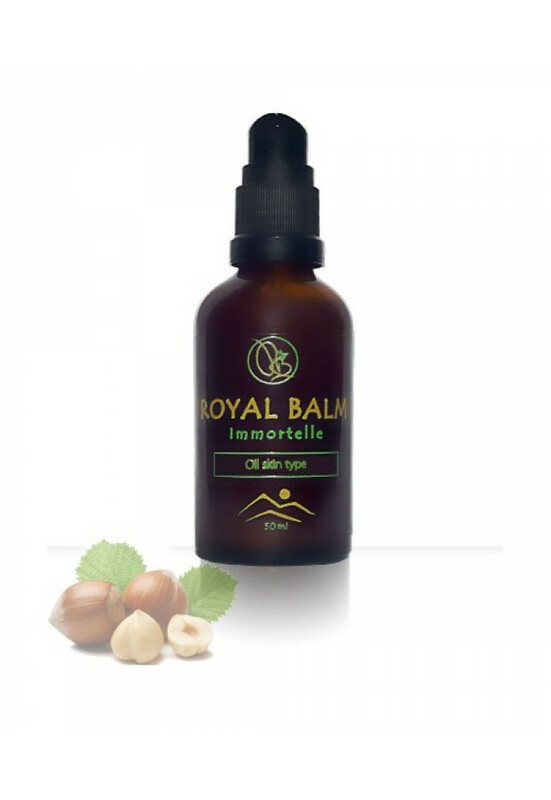 Royal Oil Face Cream is a 100% natural and organic product, which intentionally take care of problematic oily skin. Natural cream for oily skin primarily regulates excessive sebum secretion and thus restores the skin’s natural appearance, reducing excess oils and providing the skin with a matte appearance. 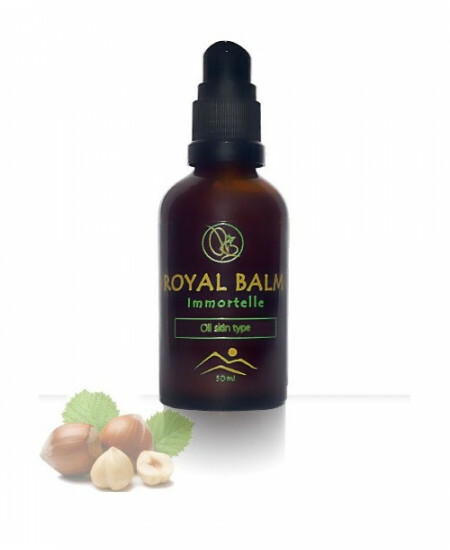 The synergy of mountain plants, which make this formulation particularly unique, stimulates the natural processes of revitalization and thus balances oil exchange in the epithelium. Oily skin type is characterized by excessive shine and visible pores. This occurs because the skin produces a large amount of sebum. The brightest parts of the skin are chin, nose and forehead (T-zone), but the other parts can be greasy too, though not so extremely. It's not uncommon for people with oily skin to also have oily hair. 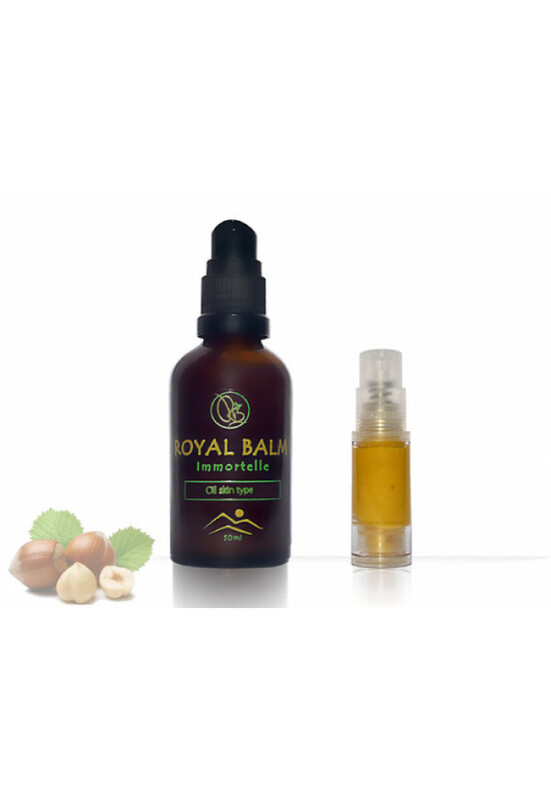 Hazelnut oil* is one of the best allies in the fight against this skin condition. The catechins and tannins contained in hazelnut oil make it "dry", so it's great for regulating the oil secretion. It is quickly absorbed and doesn’t leave an oily trace on the skin. 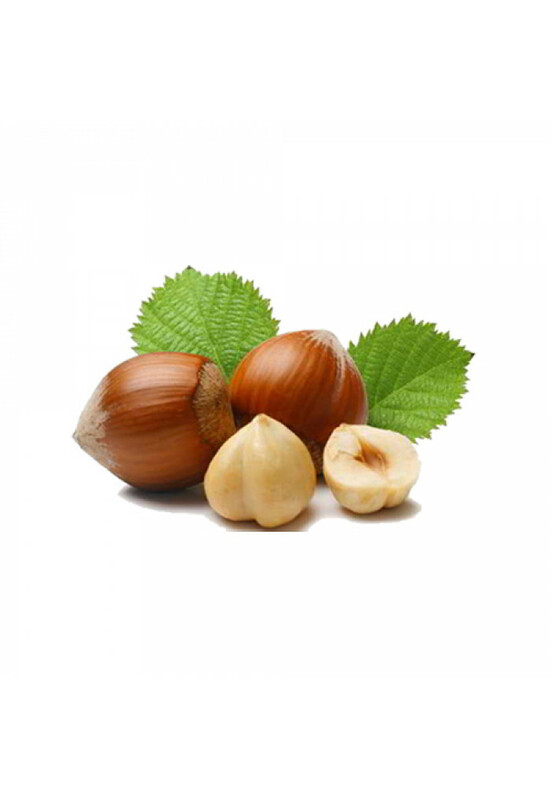 Hazelnut oil shrinks pores and prevents acne breakout. Juniper* is a natural antiseptic, and it is excellent for oily and acne-prone skin. It is used to treat problematic skin – it disinfects, refreshes and tones it. Sage* is an extremely effective antiseptic. It removes all impurities that have deposited on the skin during the day. Rosemary* prevents excessive oil secretion and acne breakouts. As a natural antioxidant, it restores vitality to the skin and prevents its aging. The lavender oil* has a calming effect. It has long been used as a skin cleanser as well as oil secretion controller. Lavender oil is a powerful essential oil that has proven to be an excellent natural remedy against acne.